North White Plains, NY—Since 1977, Tenba has made carrying solutions for professional photographers and filmmakers. 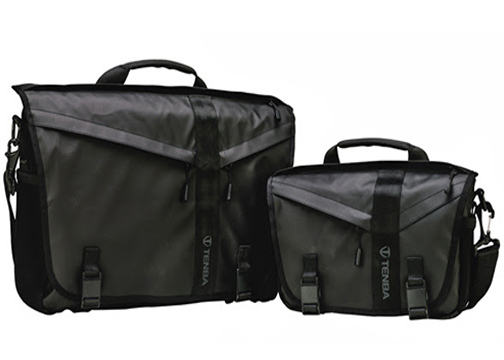 Now, to celebrate its 40th anniversary, the company is introducing two special edition DNA messenger bags. The new camera bags offer upgraded features, including a TPU-coated super-water-repellent exterior, carbon fiber-pattern zipper pulls and a blue interior. Since its original introduction, the DNA messenger bag has been offered as an everyday carry solution for image makers. Furthermore, the new special edition bags will be available in two of Tenba’s best-selling sizes: DNA 8 and DNA 15 Slim. 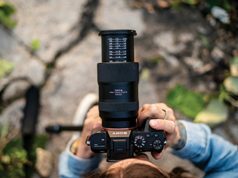 The DNA 8 is built to accommodate a mirrorless or rangefinder camera with two or three lenses. 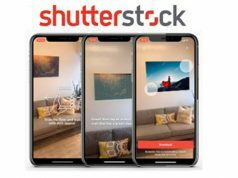 In addition, it will handle an iPad Mini or other 8-inch tablet. Conversely, the DNA 15 Slim will fit a mirrorless or DSLR camera with four to six lenses (up to an attached 70–200mm f/2.8), plus a full-size iPad and a laptop up to 15 inches. Available only on the special edition DNA bags, a hydrophobic TPU-coated fabric is said to be extremely durable and water repellent. It comes in a matte-black finish. 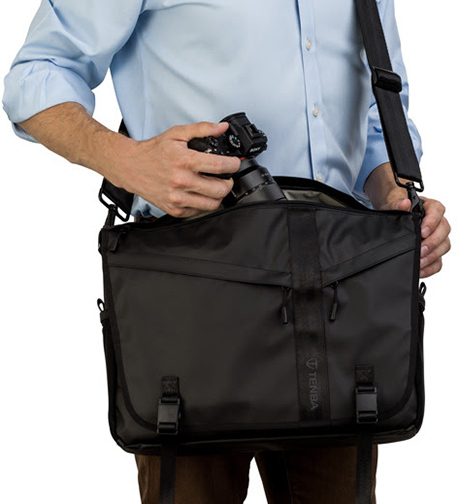 The bags also feature a quick-access top zipper that allows the secure exchange of cameras and lenses without opening the front flap. 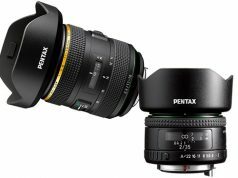 This is useful for quick lens changes and also keeps camera gear hidden from prying eyes. 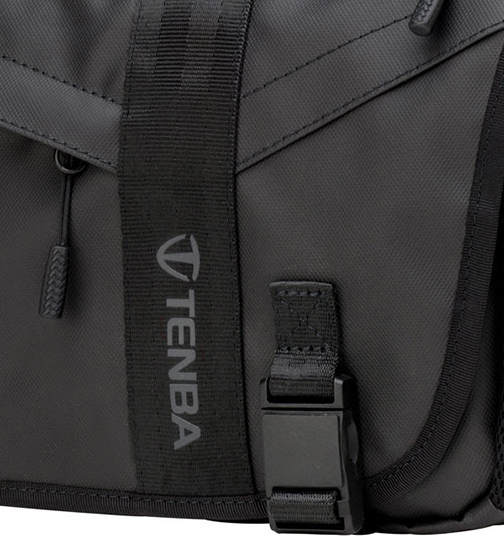 Furthermore, Tenba includes its padded insert in each DNA bag. 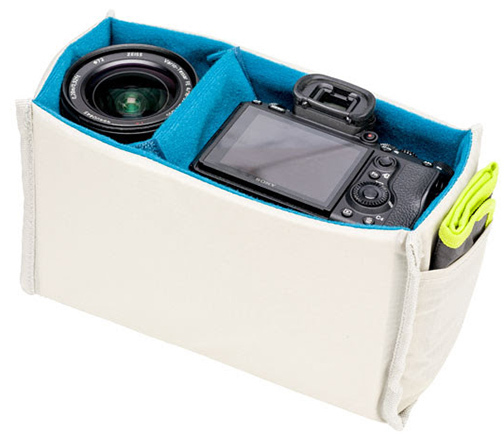 The camera insert is removable, so that the photo bag can be converted into an everyday carry. In addition, Fidlock magnetic clips allow drop-on attachment and fast slide release. The clip is designed to be opened and closed with one hand, even when wearing gloves or when the bag is worn at the back. Also included on the DNA 15 Slim is an adjustable security strap. The strap connects to D-rings on the back of bag. This anchors the strap in position and prevents the bag from sliding forward while wearers are riding a bicycle or scooter, for example. Rounding out the special edition DNA Messenger bags features are a WeatherWrap rain cover and a rear trolley strap. 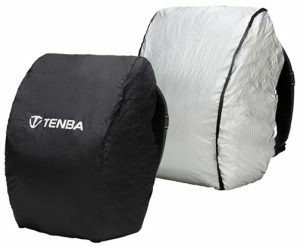 The rain cover is removable and reversible. It has silver on one side to reflect the sun and black on the other side for stealth. Moreover, the trolley strap slides over the extended handle of rolling luggage for piggyback travel. It is available on the DNA 15 Slim.